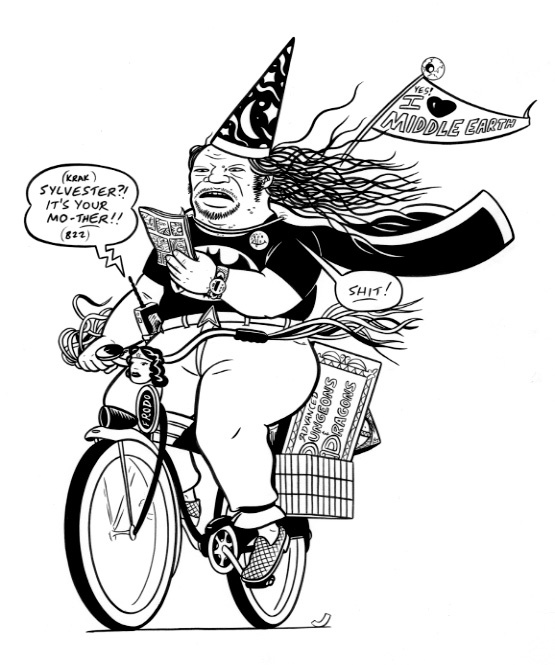 Illustration done for the Miami NewTimes in 1999. Art area is approx. 8 1/2' x 11". India ink on bristol board.